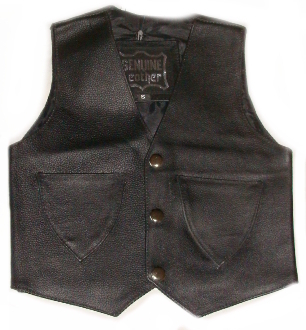 SHORTER VEST for the smaller sizes Newborn to Toddler ages. THE SIZES LISTED ARE FROM THE MFG. THE MEASUREMENTS IN INCHES ARE ACCURATE. * Aprox age: Newborn to 8 mos.